Showcasing exclusive red carpet footage with cast and crew attendees for COSMOS: A Spacetime Odyssey, 13 Sins, Only Lovers Left Alive, What We Do In the Shadows, Space Station 76, and Penny Dreadful. 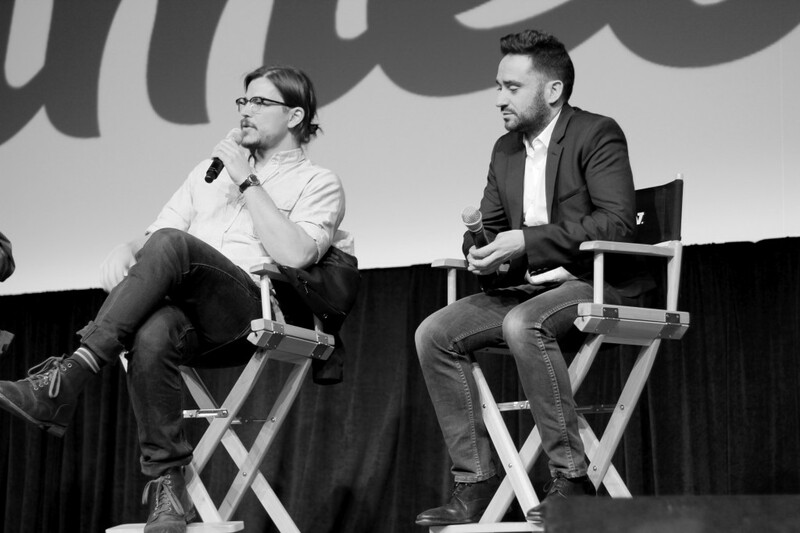 Muze Collective on the Red Carpet for SXSW Film March 7th-9th, 2014. 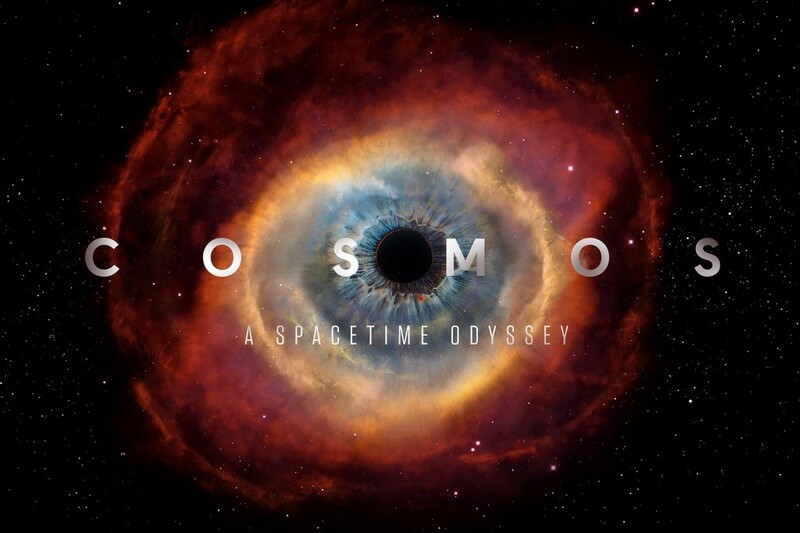 Interviews for “Cosmos: A Spacetime Oddyssey” and “Space Station 76”. Richard holds a Bachelor of Science in Liberal Arts from The New School of Public Engagement and now attends the MS in Media Management program. Member of the San Antonio Association of Hispanic Journalist, Richard freelances for various publications within and outside of San Antonio. Aside from film, he also enjoys art, video games, science fiction, retrofuturism, Mesoamerica, social activism, and computer graphics.